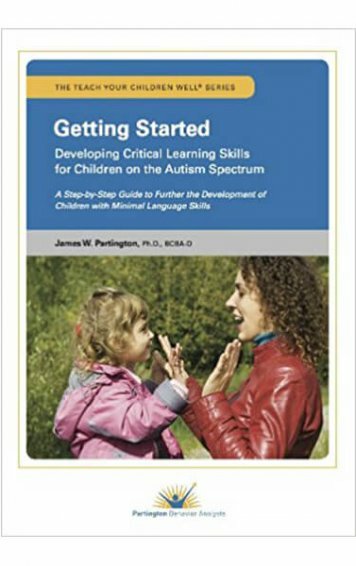 Getting Started: Developing Critical Learning Skills for Children on the Autism Spectrum is written in nontechnical terms for parents and educators to learn how to teach a nonverbal child, or one with minimal verbal skills to ask for items he wants, imitate actions and vocalizations, attend to his actions with objects, and to initiate social interactions. This book is a “must have” for every parent or educator of a child who has no—or very limited—language skills. 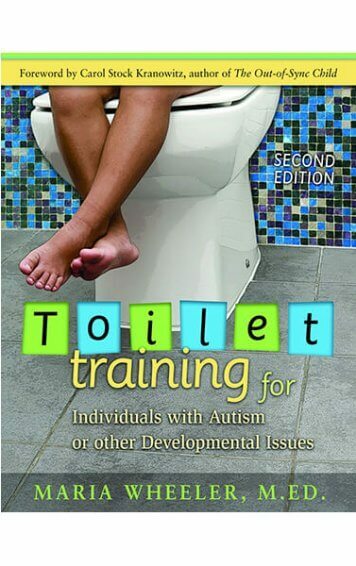 Getting Started: Developing Critical Learning Skills for Children on the Autism Spectrum is written in nontechnical terms for parents and educators to learn how to teach a nonverbal child, or one with minimal verbal skills to ask for items he wants, imitate actions and vocalizations, attend to his actions with objects, and to initiate social interactions. It provides the tools and necessary guidance such that they can help the child make the best possible progress in their skill development. 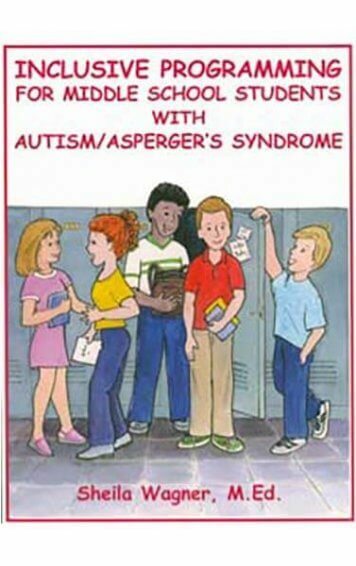 This book is a “must have” for every parent or educator of a child who has no—or very limited—language skills. 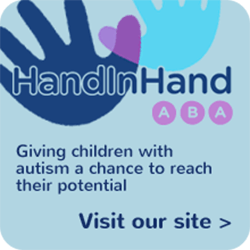 It provides evidence-based ABA/VB methodology, written in non-technical and easy to understand terms. 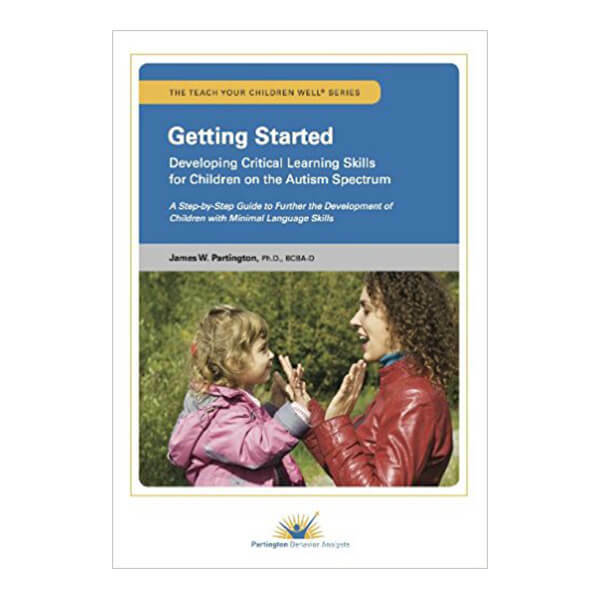 It provides critical information on where to start and how to teach initial skills to children with minimal language skills. 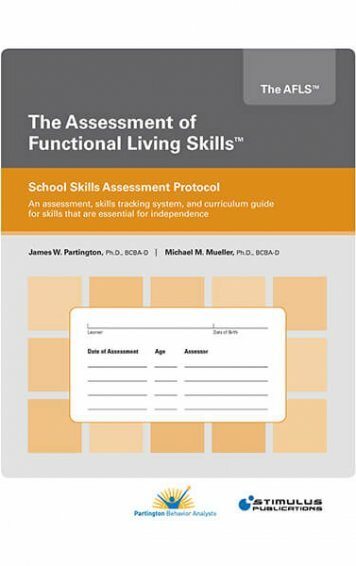 It provides the rationale for teaching six critical learning skills and the procedures necessary to develop them. Professionals have identified these skills as an important basic foundation for a child’s overall development. Step-by-step instructions allow a parent or teacher to implement training and track the child’s acquisition of these important skills. 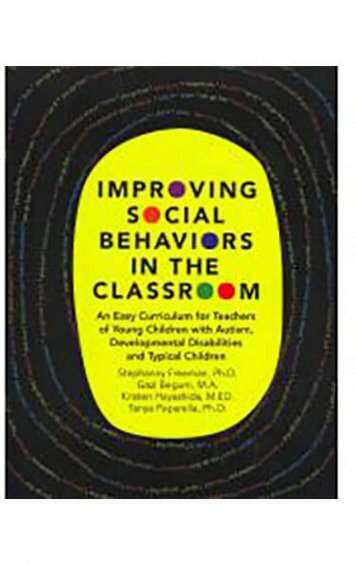 All of the strategies in this book are linked to the skills in the ABLLS-R. 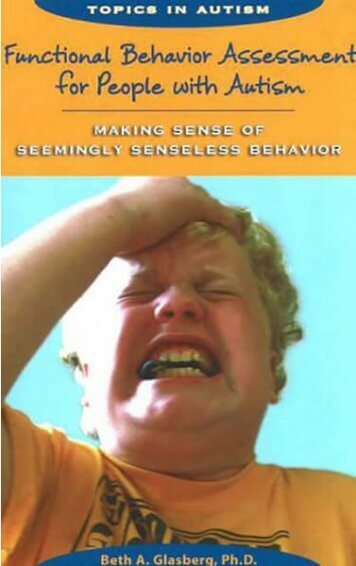 In addition, it provides the reader with strategies to motivate the child to participate in those learning activities as well as identify appropriate goals.